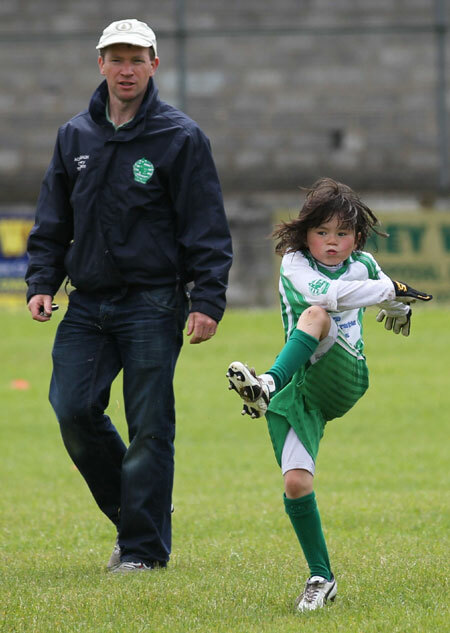 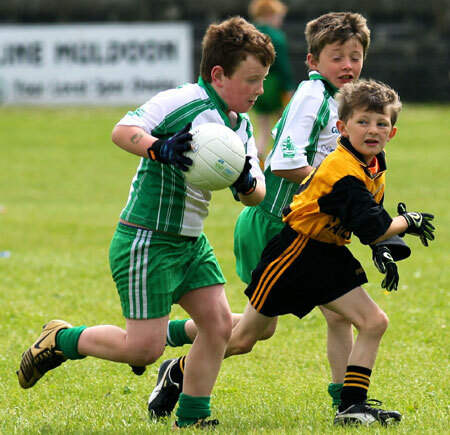 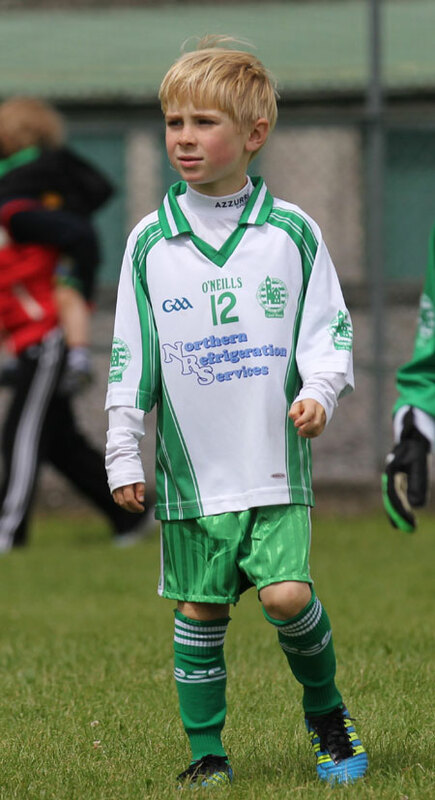 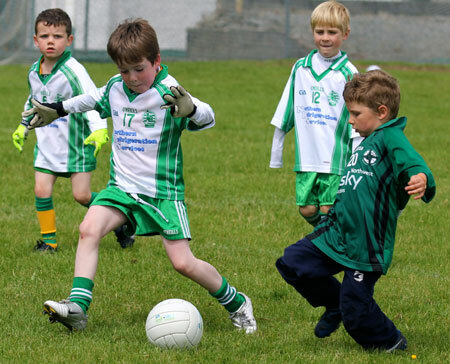 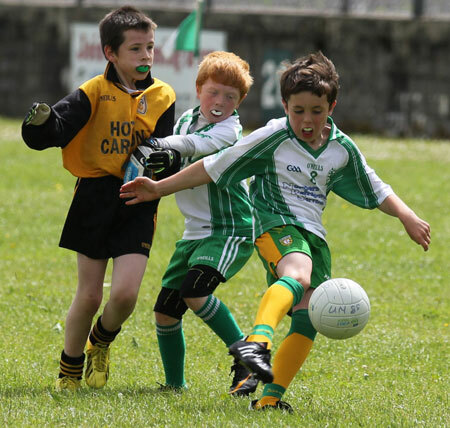 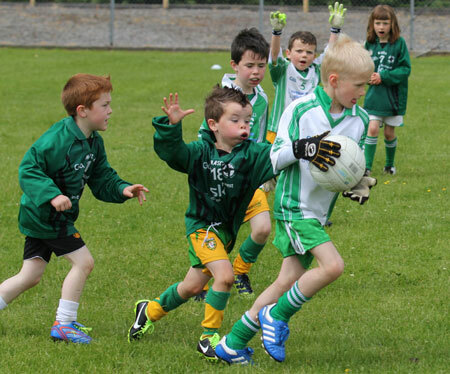 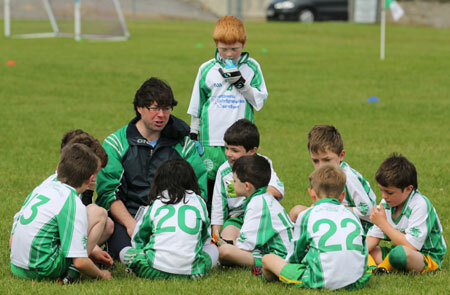 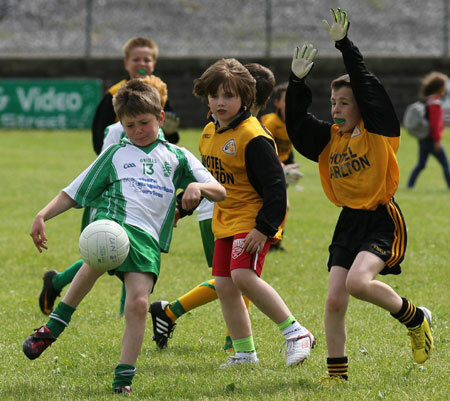 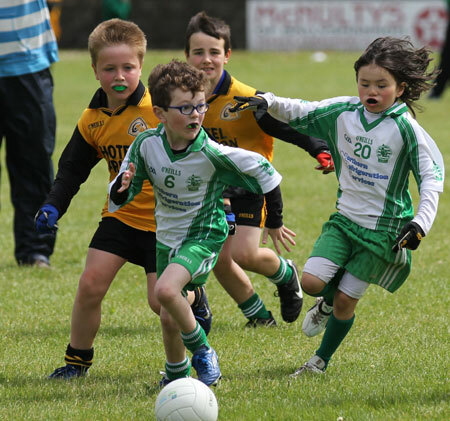 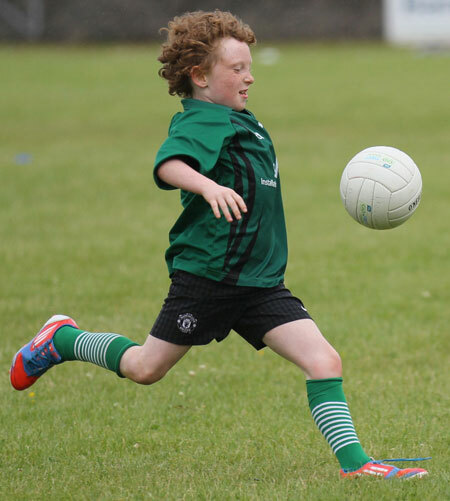 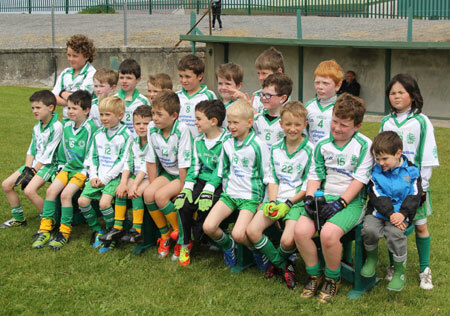 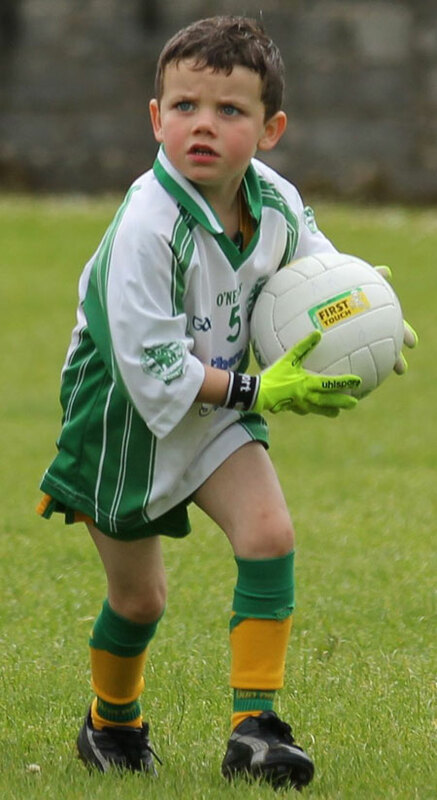 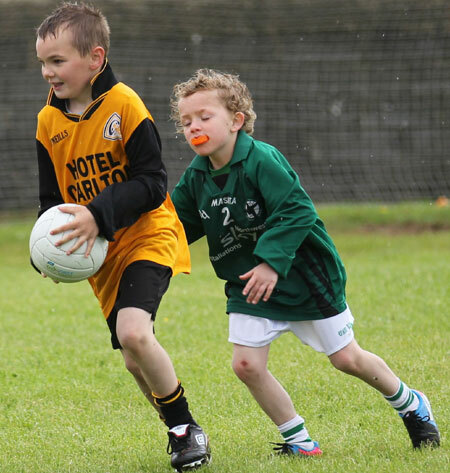 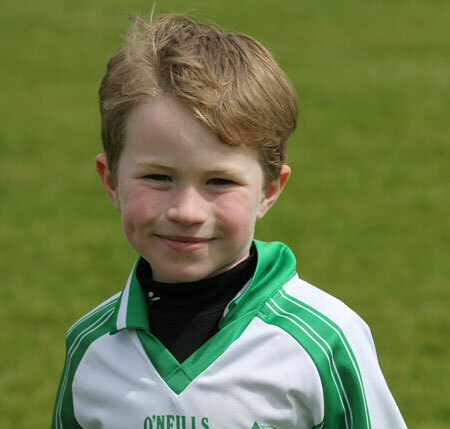 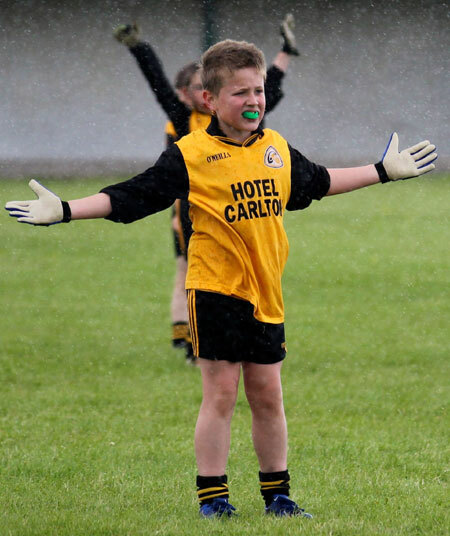 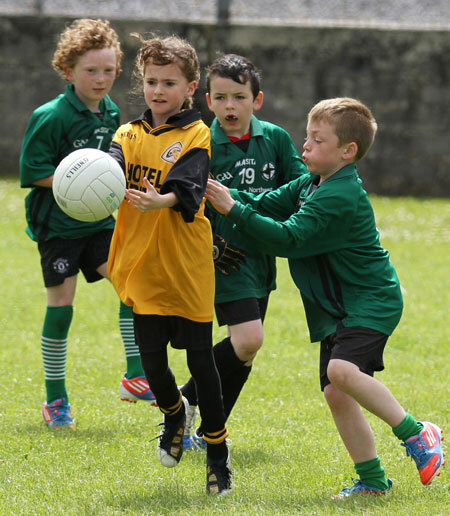 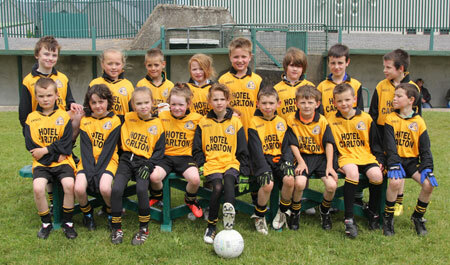 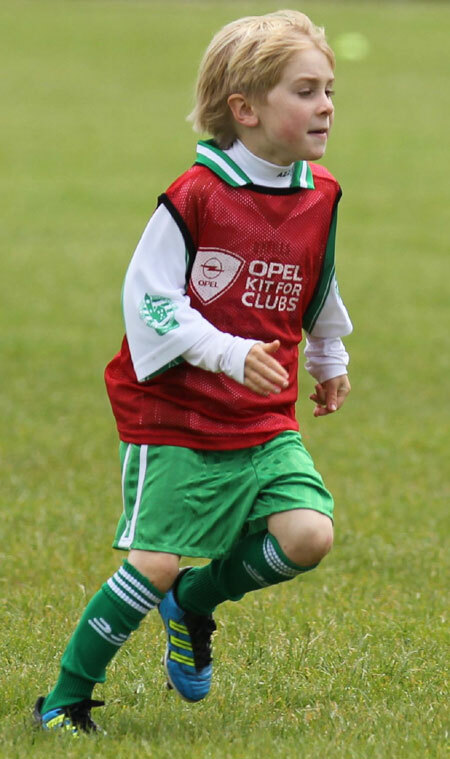 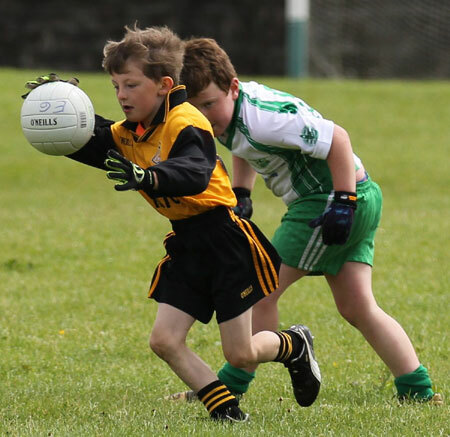 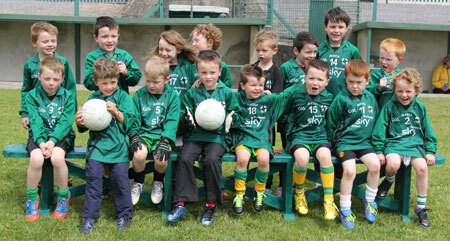 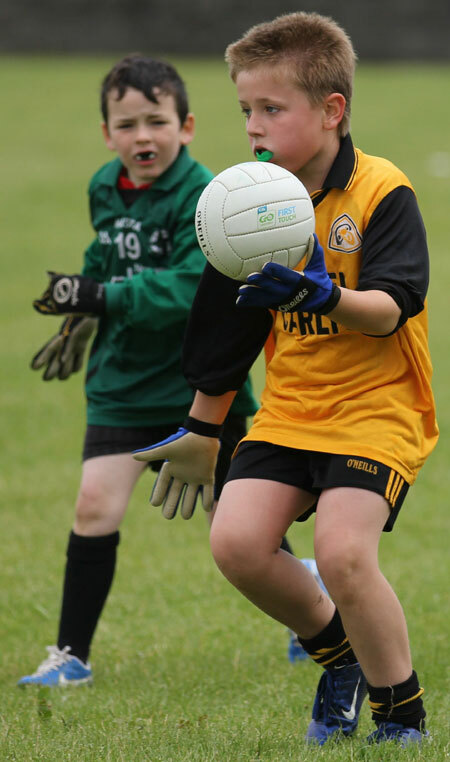 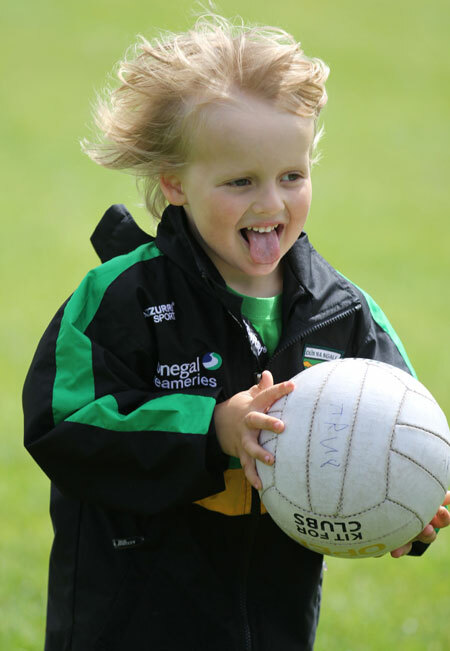 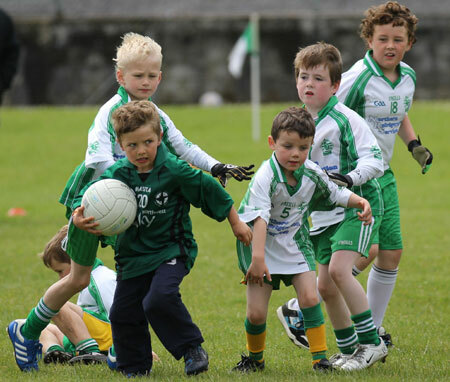 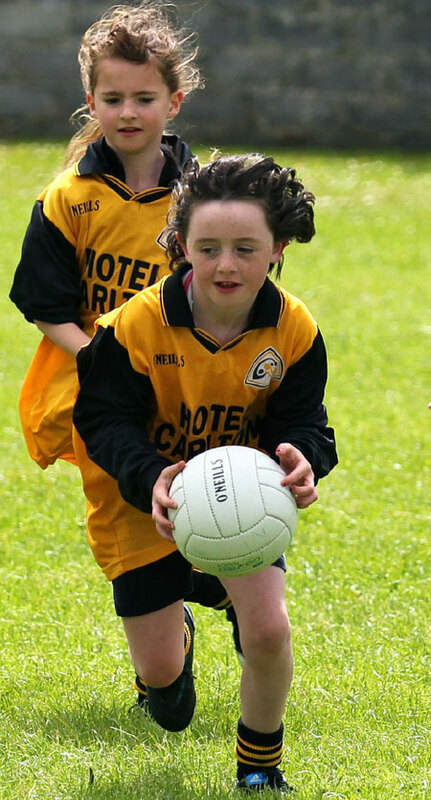 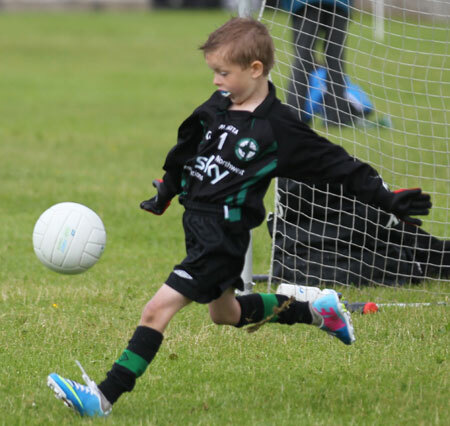 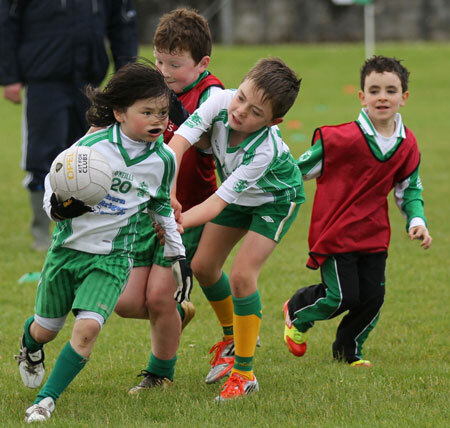 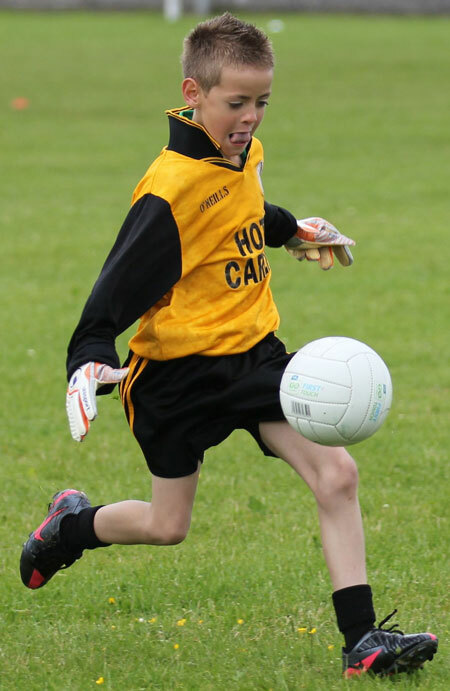 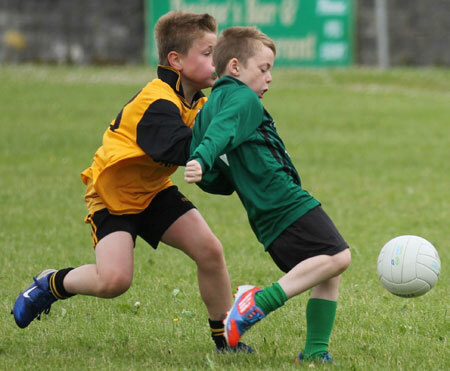 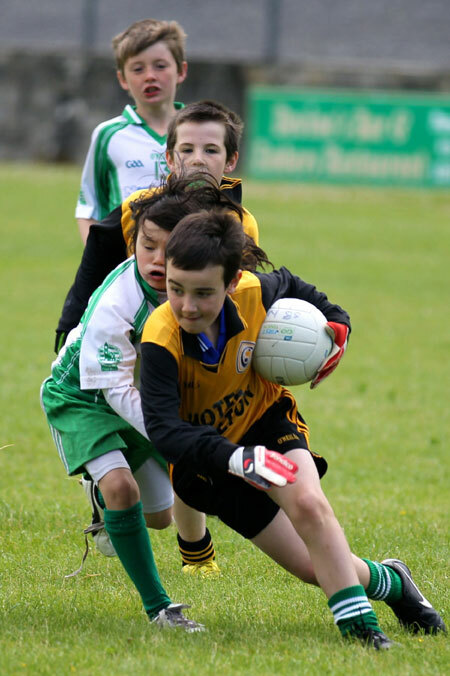 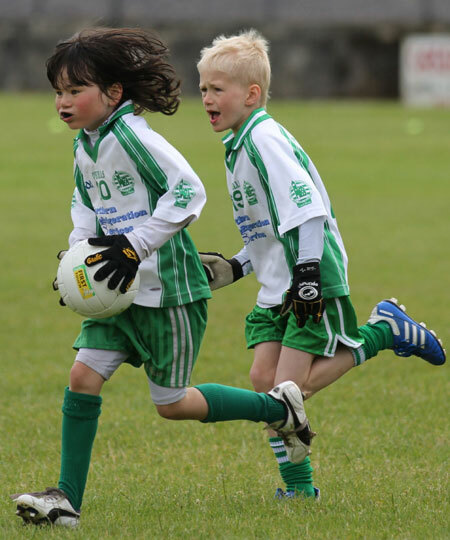 Father Tierney Park played host to under 8 sides from Aodh Ruadh, Naomh Br�d and Erne Gaels last Saturday. 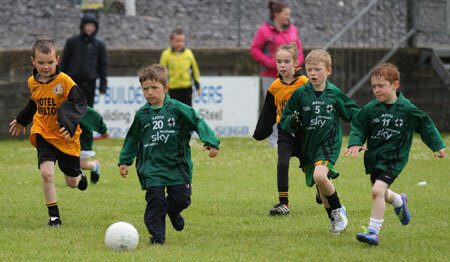 We had a great couple of hours of football and managed to avoid the majority of the showers that blighted the day. 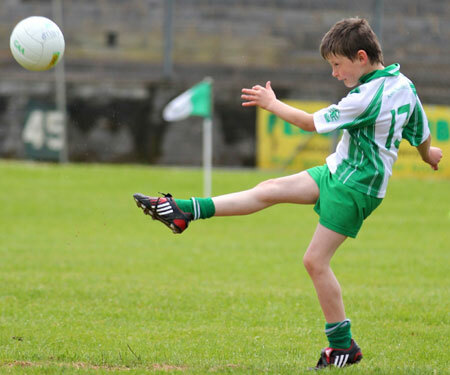 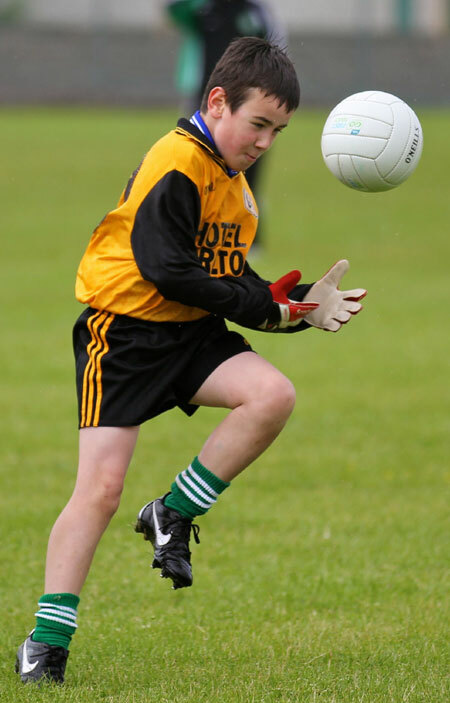 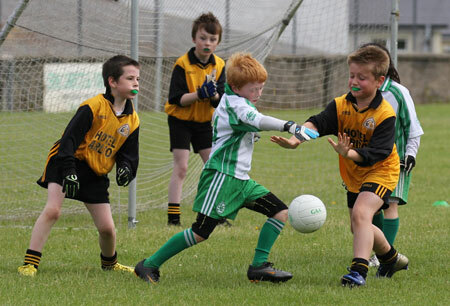 Aodh Ruadh's young lads showed great progression and gave a fine account of themselves. 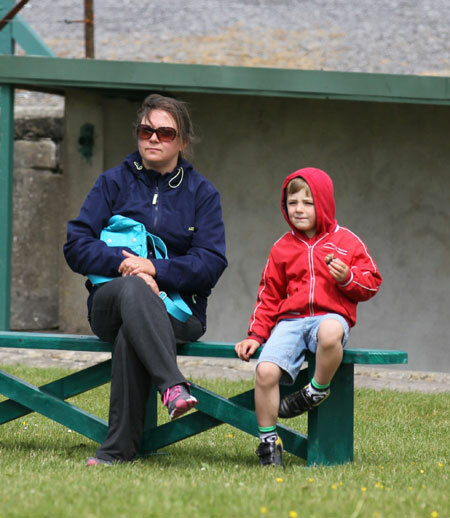 They were almost as tasty as the refreshments served up afterwards in Aras Aoidh Ruaidh and great credit has to go to everyone in the kitchen for pulling together a great spread. 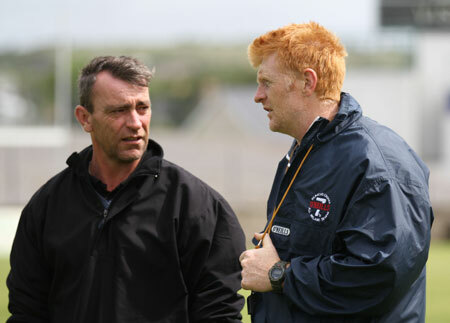 Thanks also to our refs on the day, Kerry Ryan, Ken Monaghan and Peter McKenna. 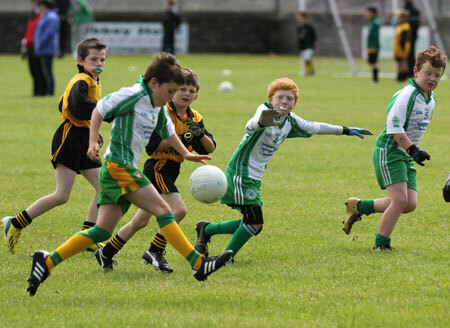 Pulling on the white and green of Ballyshannon last Saturday were: Ronan Barron, Garreth Brennan, Ben Daly, Ryan Daly, Ronan Delahunty, Shane Delahunty, Jack Gallagher, James Gallagher, Eoghan Kelly, Jack Lyons, Shane McGloin, Cian McKenna, James Monaghan, Tom Murphy, Drew Ryan, Cillian Slevin, Darragh Summerville, Aonghus Sweeny and Tommy Winters.